Free Sample of HI-CHEW Chewy Fruit Candy! 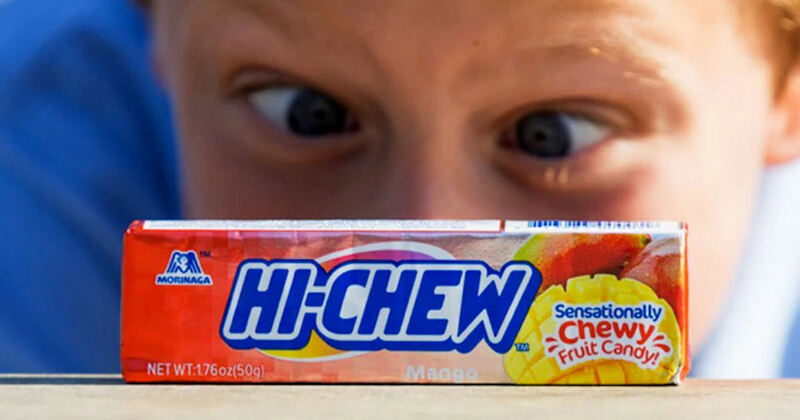 Get a free sample of HI-CHEW Candy! Fill out the form and choose "Sample Request" from the drop down menu to get your free HI-CHEW Chewy Fruit Candy!